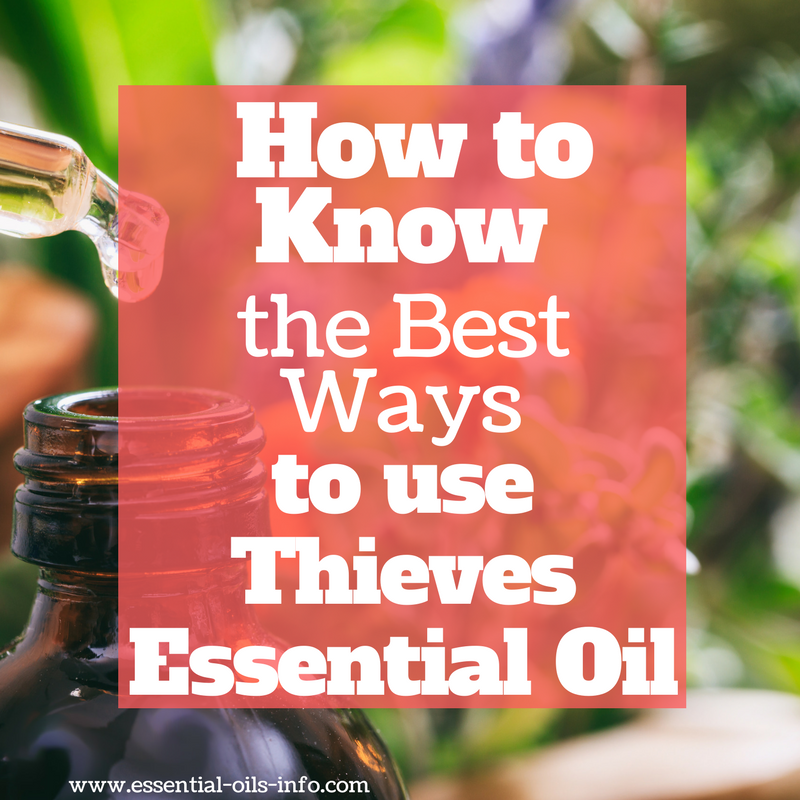 To best understand what Thieves essential oil is used for, it is important to know where it comes from and what oils are used to make this blend. 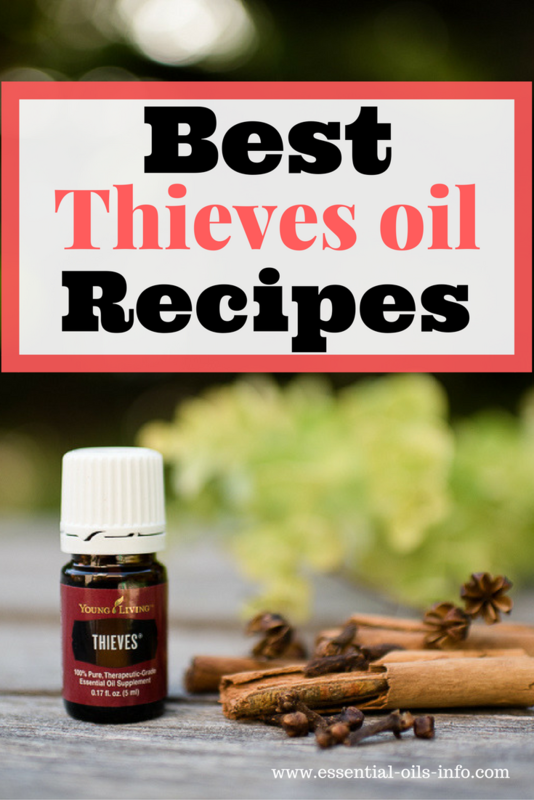 Thieves oil is made from a blend of oils originally mixed by 15th century French thieves who were robbing the bodies of the dead and dying during the time of the Black Plague. This combination of oils is what Young Living’s current Thieves essential oil blend is modeled after. It contains a blend of pure cinnamon bark, clove, eucalyptus, rosemary, clove, and lemon essential oils. Looking at each oil individually helps one understand why Thieves essential oil is so powerful! Cinnamon Bark has a hot, spicy fragrance. Eucalyptus Radiata has been treasured around the world for thousands of years. It promotes a stimulating and rejuvenating environment. Because it is traditionally more gentle and non-irritating, this type of eucalyptus is the recommended oil (of the eucalyptus family) for use around children. The next oil in the blend is rosemary. Just like the herb rosemary vitality oil is a great oil for use in cooking. Rosemary encourages mental clarity. The oil of Clove is included and has a spicy fragrance. Clove has been tested for its antioxidant capacity on the ORAC scale and tested the highest for a single ingredient. The last oil in the blend is lemon oil. This vitality oil is also great to use in cooking to finish off a dish or put in water for a refreshing drink! Lemon oil is a cleansing oil for both body and home. The sum of the above oils is one great combination! This combination has a special aromatic combination and contains limonene, eugenol, and eucalyptol. Cleaning – Using this oil in cleaning solutions provides natural and effective cleaning for home, office or industrial use. Diffusing – Adding 5-6 drops of Thieves oil to a cool mist diffuser helps to purify the air and give a clean fresh scent. Fragrance – This oil has a clean crisp smell that reminds people of Christmas because it contains cinnamon bark oil. 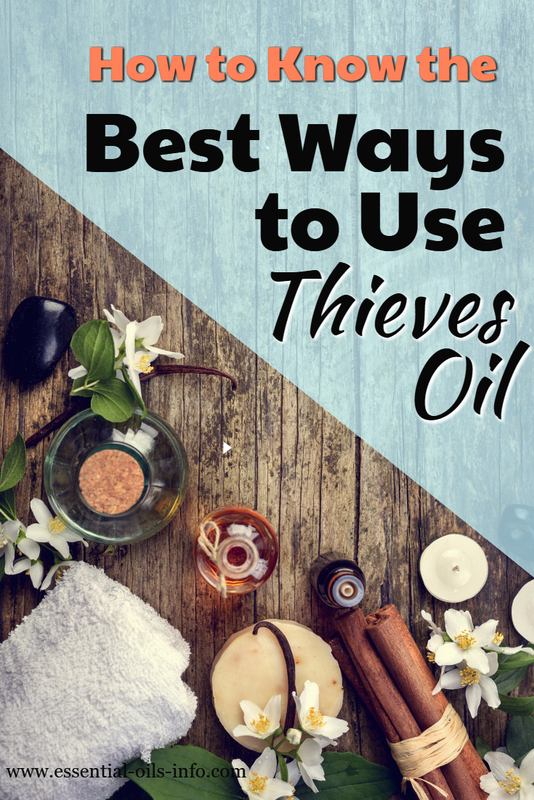 Topical – Although this oil can be applied topically, those with sensitive skin might want to mix the Thieves oil with a carrier oil first. Applying Thieves oil to the feet and/or spine can yield therapeutic and aromatic benefits. Dietary supplement – This vitality oil can be dropped into empty capsules and swallowed or mixed with any type of milk, tea, or coffee. 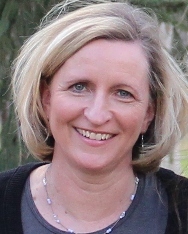 Personal care products – Add Thieves oil when making homemade soaps, deodorants, and lotions. Thieves tea– Add one drop of Thieves vitality oil in hot water with one tablespoon (or enough to taste) of local raw honey. You can add a drop of lemon vitality oil as well. Thieves capsules – 4-8 drops Thieves vitality in capsule. Fill the rest of capsule with olive oil. Take daily if desired. Add lemon, frankincense, and oregano vitality oils for extra flavor. Hand cleaner – 1 ounce aloe vera gel, 10 drops of Thieves oil, 3 ounces of distilled water. Use on hands whenever traditional soap and water is unavailable. Household cleaner – add 20-30 drops to 15 ounce spray bottle with distilled water. Spray on household surfaces and on fruit and vegetables when brought home from the store. Rinse produce after 10-20 minutes. Thieves oil is great but Thieves Cleaner is so much easier to use on all surfaces and works amazingly well. Foot massage oil – mix 1/2 c olive oil or coconut oil with 1 drop of Thieves oil. Massage into feet. Laundry – add 2 drops Thieves oil to full tub of water in washer or add to detergent in front loading dispenser. Never let essential oils sit on a plastic surface without water or other liquid. Thieves Cleaner is amazing to add to laundry too. Cleaning wipe – spray household cleaner recipe (above), or Thieves Cleaner to a dry cloth. Use this cloth to clean surfaces such as cell phones, door handles, faucet handles, purses and wallets. Dishwasher – add 2-3 drops Thieves oil to dispenser already filled with detergent. Run load as normal. Plants – Mix 2 drops Thieves oil with 4 ounces water and spray on plants to repel aphids. Dyer freshener – drop 2 drops Thieves oil onto damp cloth and place in dryer with a load of wet clothes and dry as usual. Mattress freshener – add 3 drops Thieves oil to 4 ounces purified water and spray on mattresses for a fresh clean scent. Toy cleaner – add 2-3 drops Thieves oil to sink of water with dish soap and wash children’s toys. Or use 1 capful of Thieves Cleaner in a 30 ounce spray bottle for even easier use. Room freshener – when a cool mist diffuser is not available, apply 2-3 drops of Thieves oil to a cotton ball. Place near or in an air vent in a car, hotel room, or office. 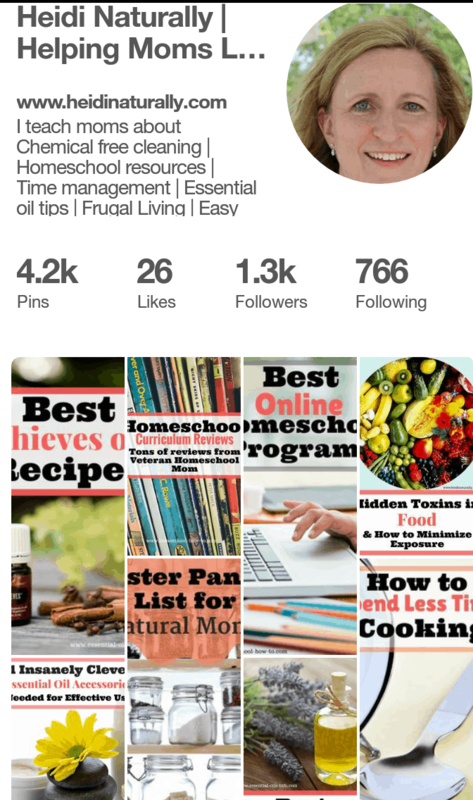 Thieves oil is an important oil to have in homes, offices, and schools. Many people enjoy the scent of Thieves oil when used as mentioned above. 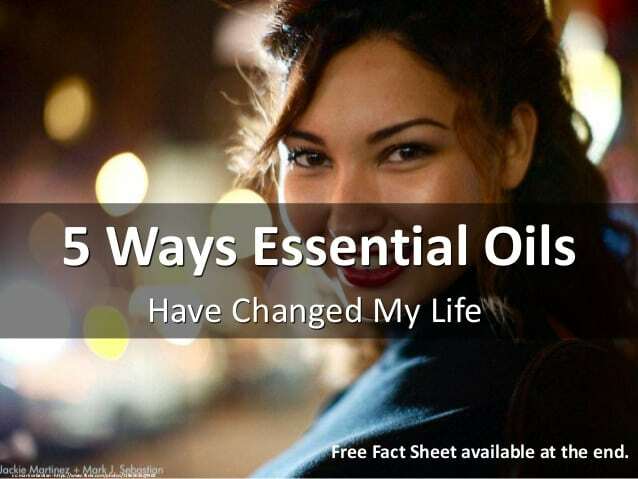 When using any essential oil on the skin, by inhalation, or in an essential oil diffuser it is important to purchase pure therapeutic grade essential oil. You will use about 10 times less oil and have quicker results. The only oils I will put on my family or let them inhale are Young Living oils. You can purchase them at the retail cost or at the same price I buy them, wholesale. Use the instructions on the right side of this post or contact me directly for details.